Liz Earle Cleanse And Polish – Last month I ran out of Liz Earle’s eye bright which I was using as an eye make-up remover. This past month I’ve been using my cleanse and polish instead of buying a new bottle. It does the same job and removes my mascara without rubbing my eyes red raw. I did miss the easiness of the eyebright and sneakily bought a new bottle the other day. 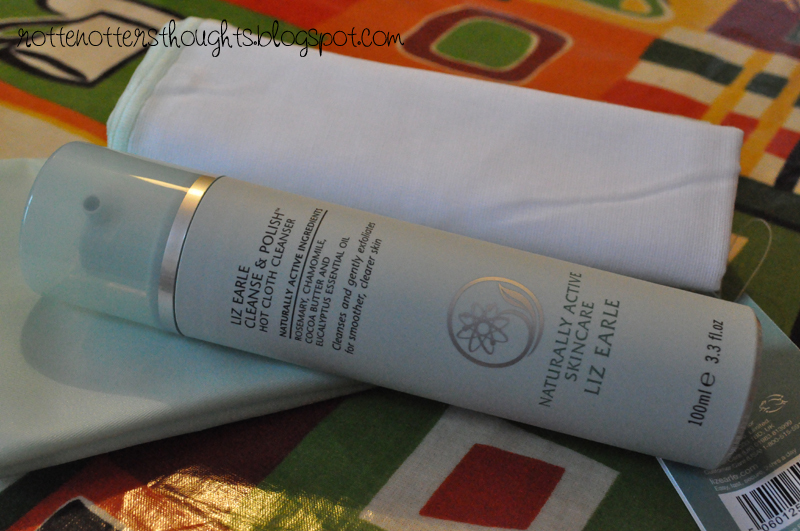 I know a lot of bloggers have been reviewing Liz Earle recently but I was going to write my own review anyway. I was sure I’d already written one but can’t find it anywhere. It is the best cleanser I’ve ever used. 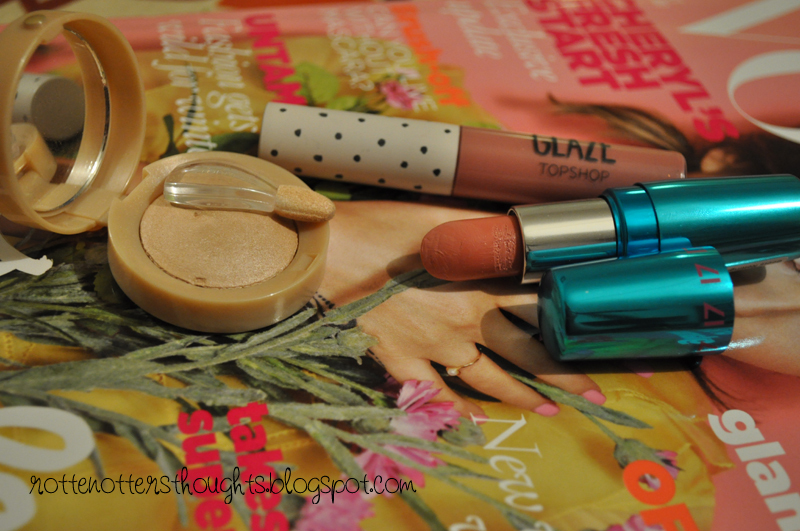 Bourjois eyeshadow in Beige Rose – This is my go to eye shadow when I’m in a rush to leave the house but want something on my eyes. I’m looking for a cream eyeshadow in a pretty neutral everyday colour for all over the lid, any suggestions? I’ve been looking at Benefit, Mac and also Urban Decay’s primer potion in Sin. What do you think? 17 Lipstick in Beehive – I’ve been using this lipstick so much this month, it’s the perfect everyday shade. No lip balm is needed underneath as it’s really moisturising which is perfect for on the go touch ups. Topshop glaze in Antique – This lip gloss is really pigmented, not sticky and smells amazing, what more can you want?! It also goes really well with Beehive. What are your November favourites? Disclaimer: The Liz Earle cleanse and polish was sent for free for review consideration.